I received this item to facilitate this review. All opinions are 100% my own. I was recently was introduced to Lipsense. 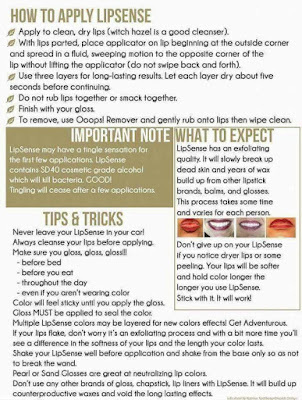 Lipsense is the best kiss proof lipstick, period. If I had to choose only one cosmetic to apply to my face, it's always lipstick. I love it! 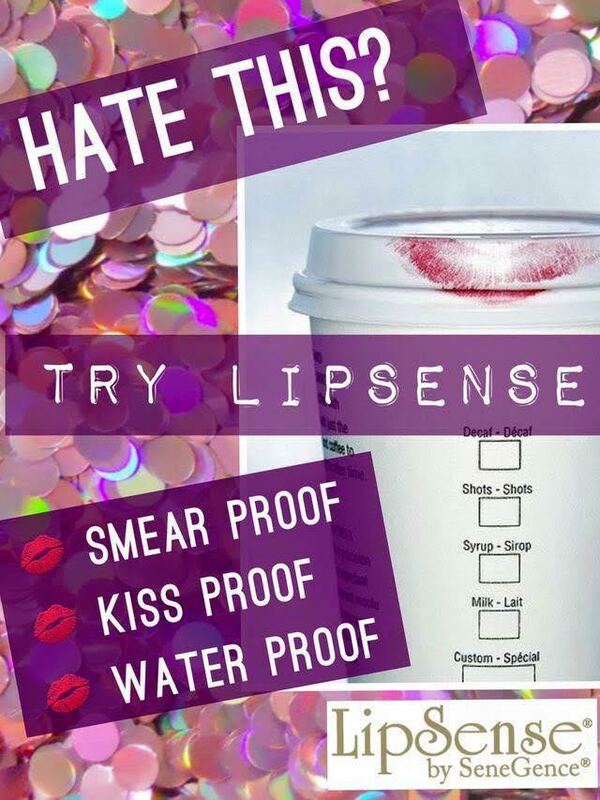 Lipsense is smear proof, kiss proof, and water proof! So guess what? 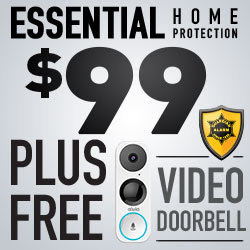 No more stains all over my coffee mugs. I'm literally jumping for joy! 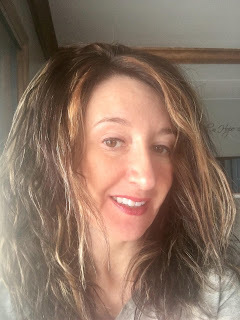 Here I have on three coats of LipSense Napa. The picture doesn't do it justice to show how shiny it is. You can tell better on my daughter below. She only has one coat on. 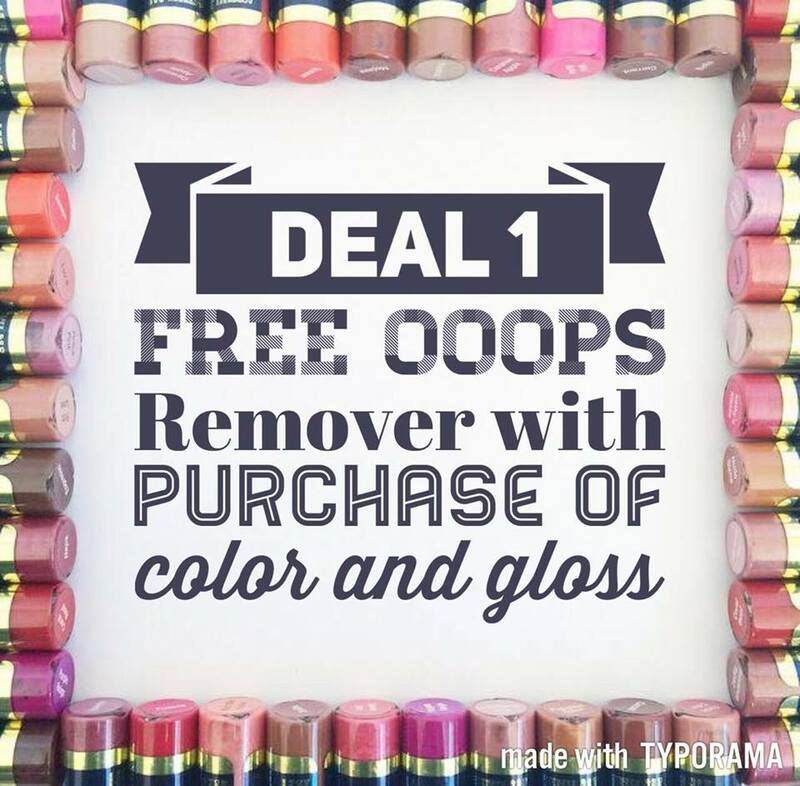 One tube of Lipsense and you can have a ton of different colors depending on how you choose to wear it. Faith has on one coat of the Napa with the moisturizing lipgloss. 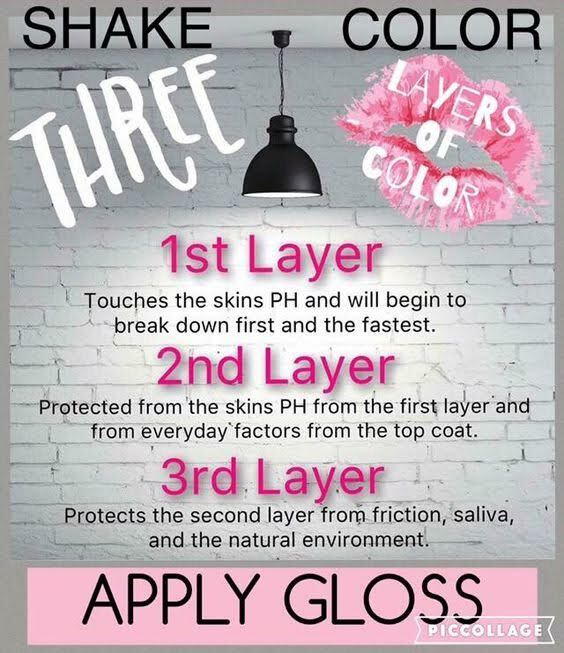 You can also opt to wear it without the shine. So many options! 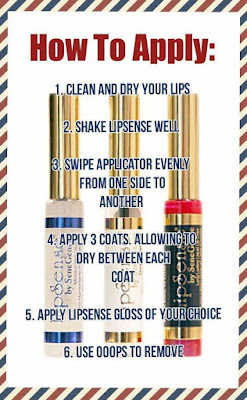 When you apply, Lipsense make sure you follow the above directions. I'm going to warn you, the smell is a little odd at first but it quickly fades, and you no longer smell it. Also, when you apply, make sure to hold your mouth open for a few seconds, so it doesn't touch your bottom lip. 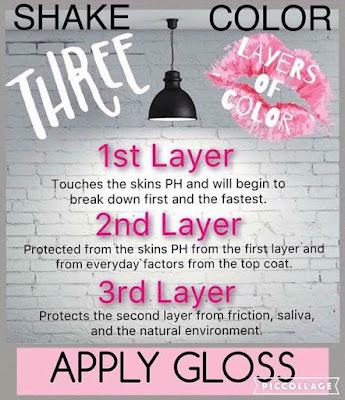 Yes, your lips will feel a little dry until you apply the gloss. 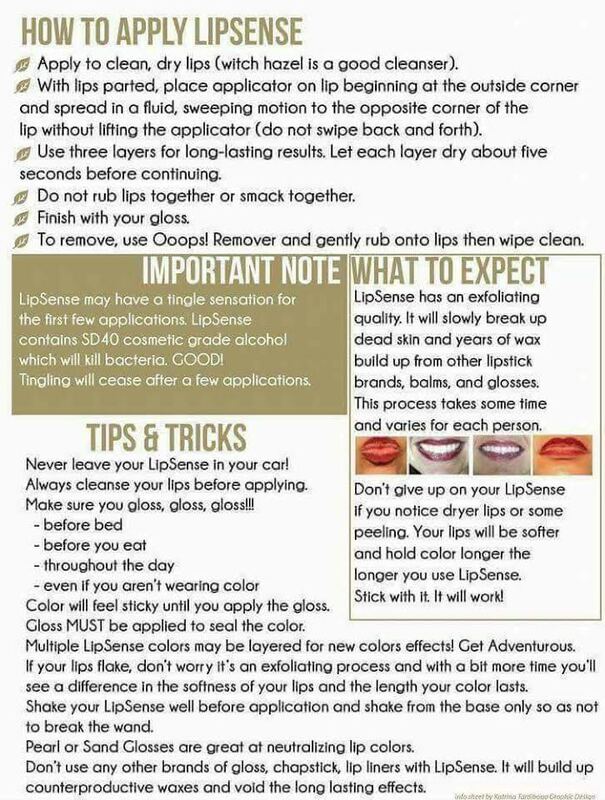 I also love that LipSense exfoliates your lips. By the time I'm ready to remove my lipstick for the day my lips end up softer than when I started. 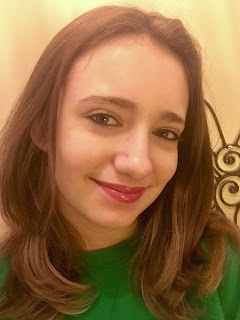 I'm also excited to take this lipstick on vacation with me. 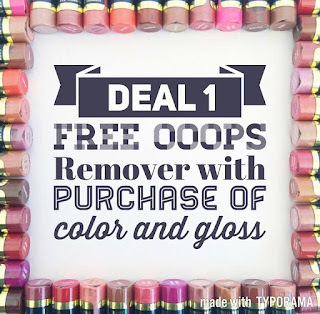 I won't have to worry about my lipstick coming off when I'm in and out of the pool all day! Plus, it acts as sunscreen on my lips! 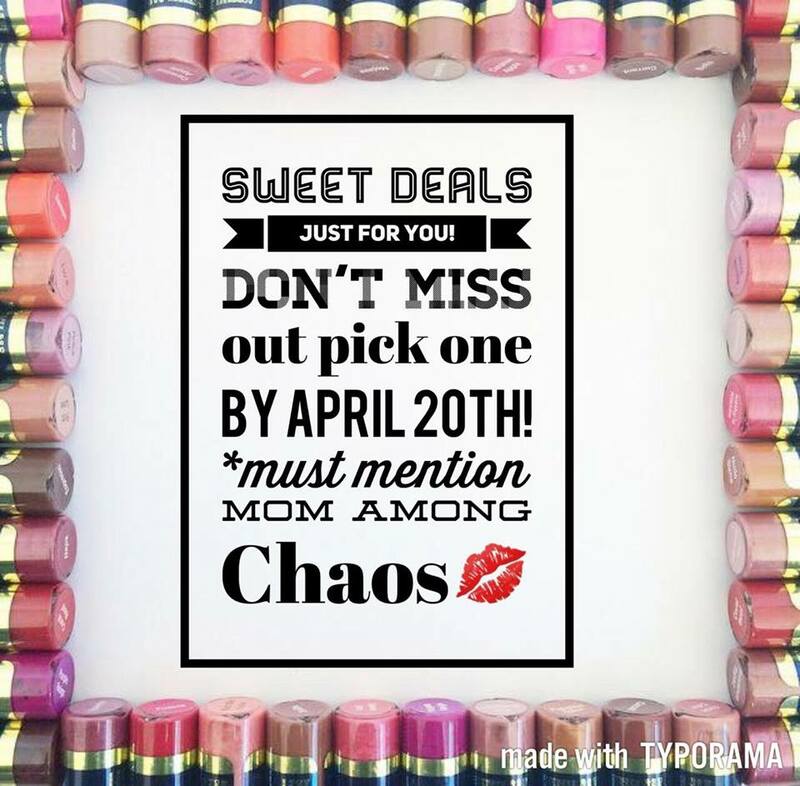 Why is LipSense slightly higher than lipstick you would purchase at the drug store? 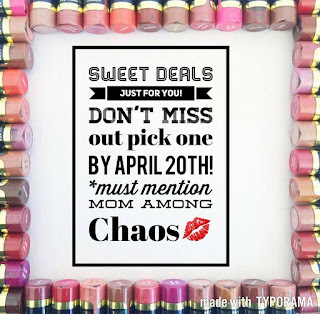 LipSense lasts longer, and you will be able to get much more use than something you would buy over the counter. 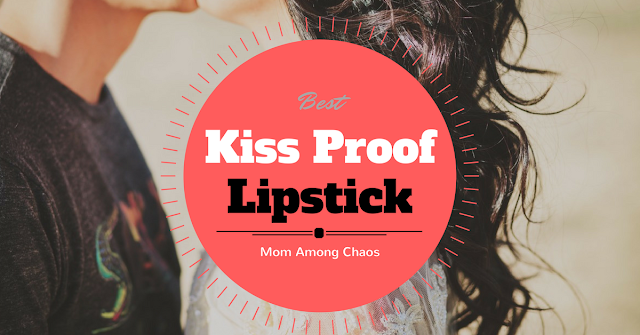 So how can you get the best kiss proof lipstick? 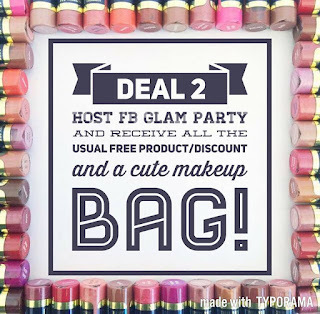 For the latest deals or to order go to Bloom Beauty Long Lasting Lip Color, Revolutionary Cosmetics, and Advanced Skin Care! Melissa Morse will take good care of you! Here is her distributor number in case you decide to signup immediately #297565. 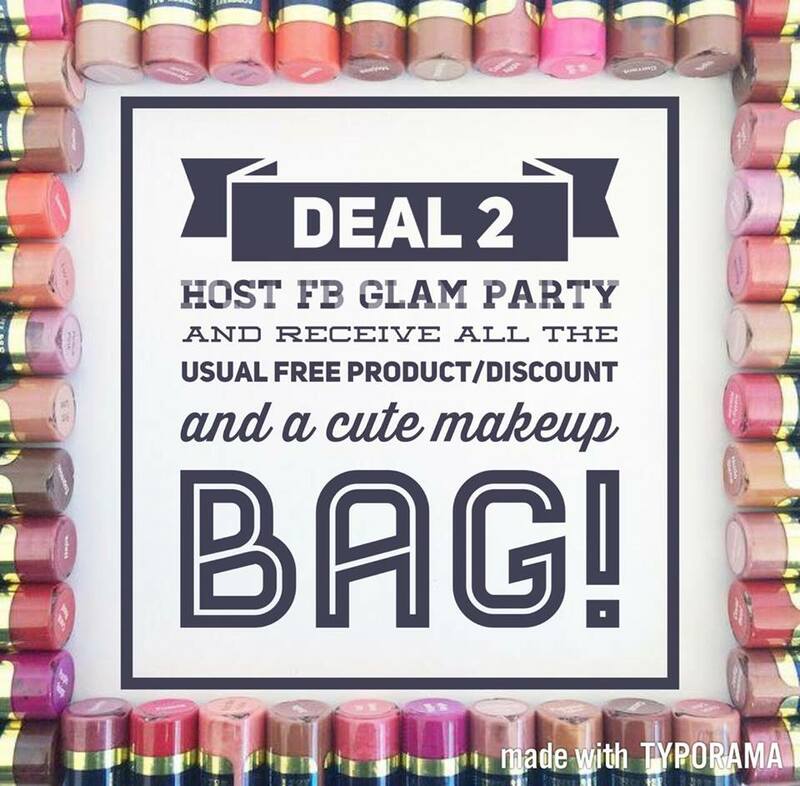 Or, email her at bloombeauty2017@gmail.com! 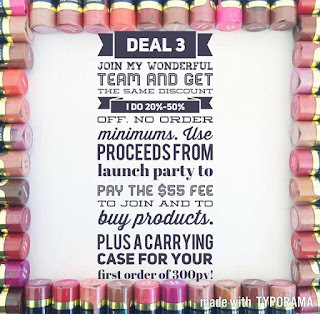 Also, right now there is a special deal going on where you sign up for $55 and receive amazing products!